This general lack of awareness has spawned some serious and damaging misconceptions about clinical research in general, including fears about the efficacy of treatments, potential side effects, the trustworthiness of research organizations, and untenable costs. In turn, trials are struggling to recruit participants, which is extending approval timelines and costing the industry billions of dollars. This subsequently increases the cost of care for patients and ultimately keeps new treatments out of their hands. For years, the industry has primarily relied on physician referrals and local marketing campaigns run by investigator sites in order to spread the word about clinical research opportunities. The only problem is that these tactics are becoming increasingly ineffective. In the case of the former, recent research from Tufts CSDD suggests that less than 0.2% of nurses and physicians actively refer patients to clinical trials. With the latter, the issue isn’t necessarily that people are consuming less television and radio content; rather, it’s that those ad formats are becoming increasingly ineffective. Today’s consumers have grown accustomed to highly personalized, relevant, and informative marketing experiences. A one-size-fits-all approach to advertising simply doesn’t cut it anymore — if content doesn’t resonate with someone on a personal level, they’ll simply ignore it. There’s also the issue of decreased attention spans — I’m sure you’ve all seen the statistic that humans now have a shorter attention span than goldfish. In order to actually capture someone’s attention and hold it, your content must be visually compelling, highly engaging, and above all else, easy to understand. If clinical trials really want to bolster patient awareness and shift public perception, they need to rethink their entire approach. It’s not an accident that so many B2C companies invest in dynamic content marketing strategies — i.e., video content, interactive quizzes, infographics, etc. — they’re making decisions based on performance data, which, of course, directly reflects consumer preferences. I recently came across a great example of dynamic content being used to bolster patients’ awareness of clinical trials. The Winship Cancer Institute of Emory University has a fantastic YouTube channel, but an Emory News blog post highlighting two particular videos was what initially caught my attention. The videos feature two breast cancer survivors giving first-hand accounts of their clinical trial experiences. Their stories are incredibly powerful, designed to resonate and reassure women who are going through the same harrowing process and may be in search of alternative and/or additional treatment options. 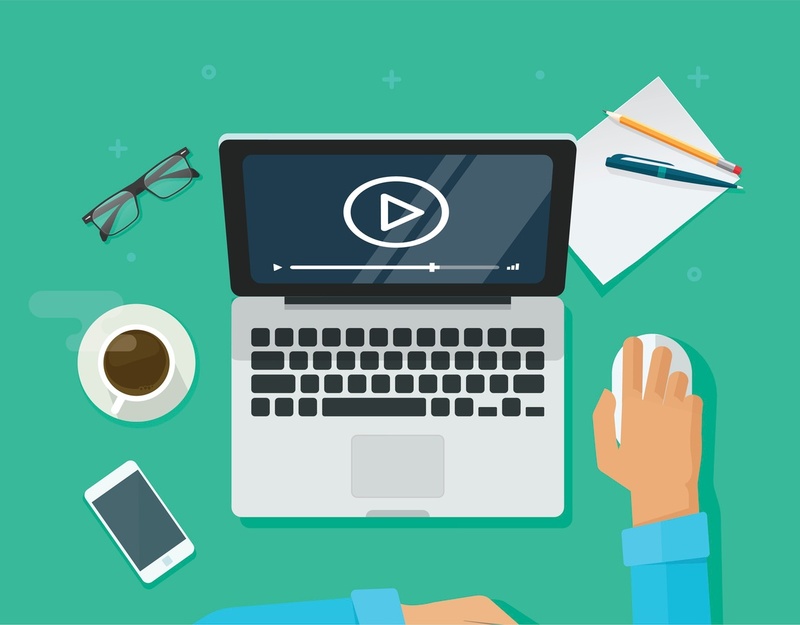 These videos were part of a study conducted by researchers at Emory to test the efficacy of video content as an awareness booster for clinical trials. Although the results haven’t been released yet, all of the existing data suggests that this is indeed the industry’s way forward. Video already accounts for well over 65% of the internet’s total global traffic, and that number is expected to grow to 80% by 2019. At the end of the day, if we want our message to be heard (and spread), we don’t need to change it — we simply need to identify the most effective media types and platforms through which to convey it, then leverage those channels to tell the most authentic and compelling stories possible. In other words, let’s figure out how to properly engage our target audience, then simply let the experiences speak for themselves.